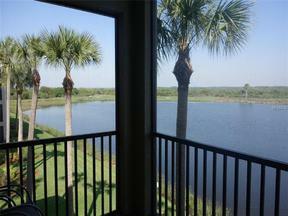 RIVER STRAND 2/2 BRIGHT AND CHERRY CONDOMINIUM with beautiful views of the golf course and crystal clear lake! Decorated in bright, clean colors! Enjoy playing the 27 hole Championship Golf Course designed by Arthur Hill, 3,500 sq. ft. state of the art health & fitness spa with a resort style pool, tennis courts with on-site tennis pro shop, or dine at the exquisite 39,000 sq. ft. Tuscan influenced clubhouse which offers formal & casual dining! 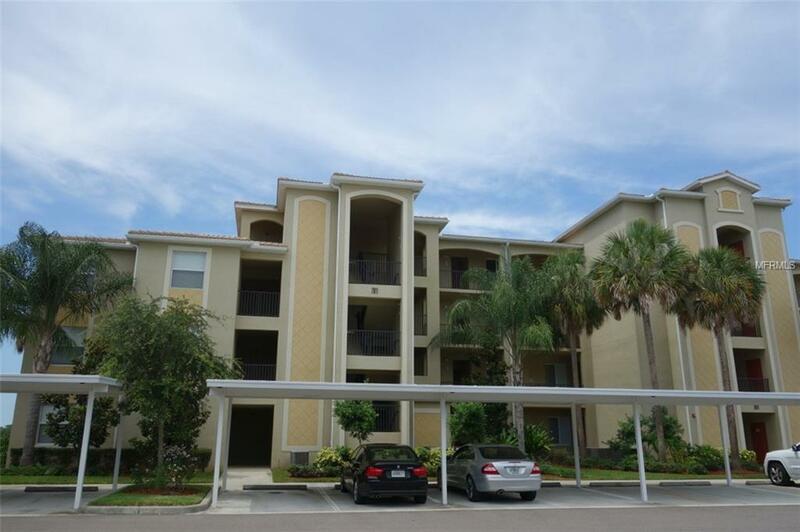 Location, location....just a jump on and off of I-75, close to all shopping, north and south! 30 days minimum rental policy. Available after March 31st 2019 for rental! JAN., FEB., MARCH 2020 BOOKED!